Anthon had worked as a Senior Financial Analyst for an international investment bank before deciding to focus on his post-graduate degree in business administration. 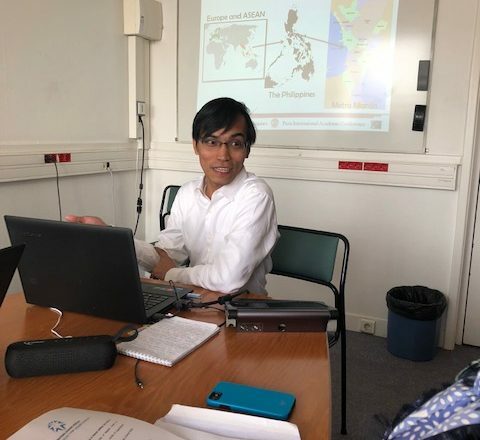 He currently serves as the Chairman of the Filipino Innovators, Researchers and Educators Organization, a research-oriented and youth-led organization that he co-founded in 2005. He is preparing the aforementioned organization to be registered as a non-stock and non-profit entity at the Philippines’ Securities and Exchange Commission in order to create avenues for researchers, innovators, leaders, educators, debaters, social entrepreneurs, among others to help in nation-building.